New Morse Code is devoted to bold and engaging performances of music worth sharing. Omnivorous, rigorous and inventive, Hannah Collins and I activate the unexpected range and unique sonic world of cello and percussion to catalyze and champion the compelling works of young composers. For us, collaboration involves drawing upon mutual influences while generating and refining material together over an extended period of time. Through close work with colleagues such as pianist-composer Paul Kerekes, steel pan virtuoso and composer Andy Akiho, Hawaiian composer and visual artist Tonia Ko, and Pulitzer Prize-winning violinist/vocalist/composer Caroline Shaw, we've generated a singular and personal repertoire which reflects both their friends’ creative voices and their own perspectives. 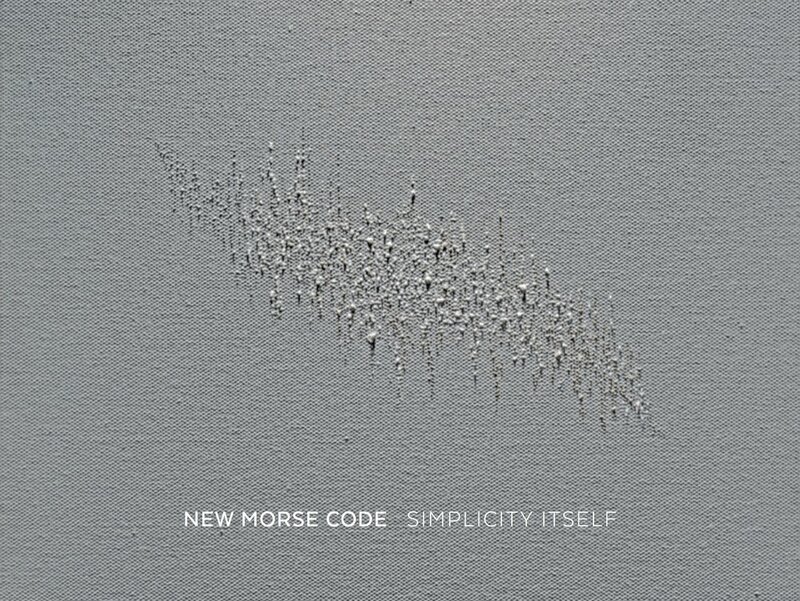 New Morse Code's debut album Simplicity Itself is now out on New Focus Recordings. Featuring music by Robert Honstein, Tonia Ko, Caroline Shaw, and Paul Kerekes with special guests Katie Hyun and Timo Andres.